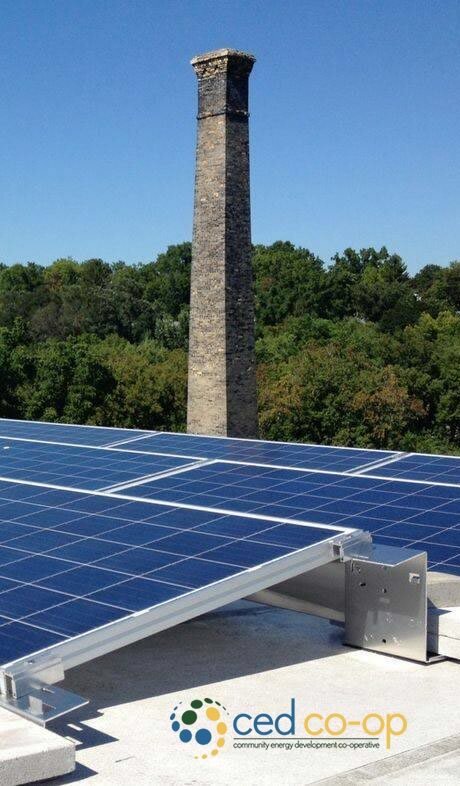 Welcome Burlington Solar to the Guelph Solar family. We put the sun to work for you! 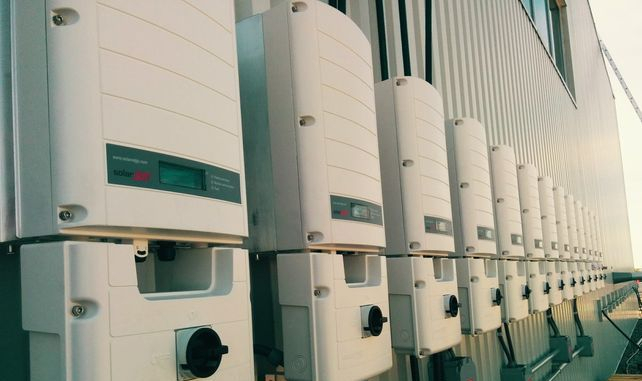 Net Metering is a utility billing mechanism available in Ontario that offers a credit to business customers, who are making excess electricity with their solar panel systems and sending it back to the grid. This results in lower hydro bills year-round. The result is your product or service is powered by clean power. Solar installations are ideal for long-term thinking businesses and operations. Past customers include institutional organizations, dairy barns, municipalities, arenas, dairy and poultry barns, and service buildings. New opportunities exist for multi-unit condo developments where multiple condo owners would benefit by lowering operational costs and condo fees while increasing property values. Visit our blog posts for Case Studies on Condo MicroGrids, Dairy Barn Heating, and many other interesting solar opportunities. If you have a rooftop, you can produce your own energy and lock in your hydro rates for the next 25+ years. Energy rates are ever increasing. By generating your own power, you will protect your company from electricity price hikes and inflation. The roof of the facility is in good condition with minimal obstructions to the south. There is capacity on the local electrical grid to allow solar power to be added. We determine this for you. Southerly roofs are highest-performing, but east-west roofs also work. Perform a consultation to determine that there is capacity to connect. Assess your facility to estimate the potential energy production and design a system customized to your facilities energy needs. Construct the project with fully trained, in-house staff. Guelph Solar's experienced installers and project managers have operated hundreds of solar installations over the past 10 years. Guelph Solar can handle inverter issues, monitoring issues, loose wires, pests, loose racking, snow build up, insufficient ballasts on leading wind edge and the numerous other issues with commercial rooftop solar systems. One day of snow clearing results in over $1,200 worth of revenue on FIT 1 and FIT 2 projects. Have Guelph Solar optimize your daily return for a small portion of your solar income. We put the sun to work for you. Visit our Eventbrite page to see our upcoming events. Please, email us or call us at +1-519-804-0757 with any questions about our service or equipment.